In this free online course you will be introduced to Bitcoin and you will be guided through the features and functions of this currency system. You will learn how cryptographic hash functions allow the secure transfer of bitcoins across the Internet and how transactions are secured using Bitcoin miners. 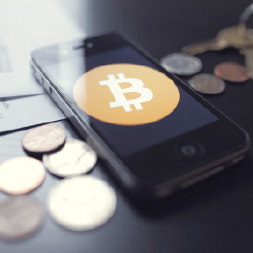 This free online course will be of great interest to all entrepreneurs and business people who would like a greater understanding of how Bitcoin functions and how it may be used in electronic payment systems. The course will also be of interest to all learners who may have heard of Bitcoin and would like to learn more about it.